What a truly wonderful experience yet again to purchase a car from this dealership. My salesman explained all details in basic terms, showed me the finer points of the car. That's why I go use this dealership and have sent several friends to him to purchase cars from him. 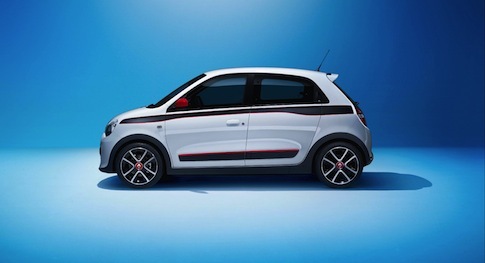 Looking for a new Renault Twingo? 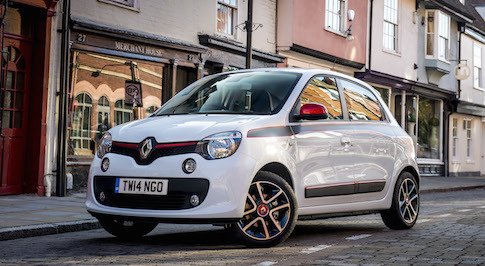 Browse our extensive range of new Renault Twingo cars for sale and find our latest deals at your local Bristol Street Motors Renault dealership. 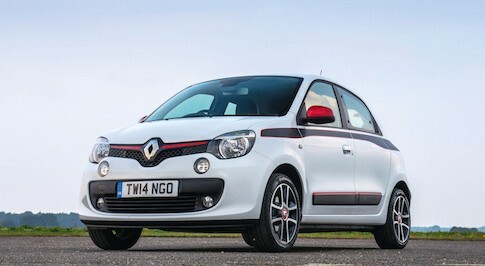 The Renault Twingo is a great car in a small package. It�s a brilliant little city car, with an entry level SCe 70 1.0-litre engine. Performance minded buyers may opt for the turbocharged 900cc motor, but the base engine is a more economical option that performs well. 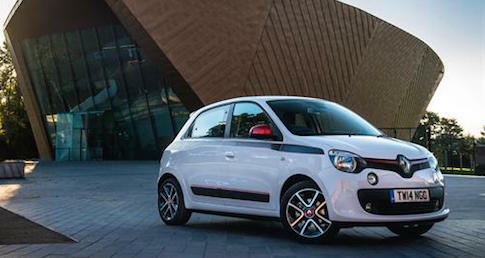 With the engine mounted in the boot, the Twingo has a tiny turning circle, making it a great inner city vehicle, well adapted to nipping around tight streets. 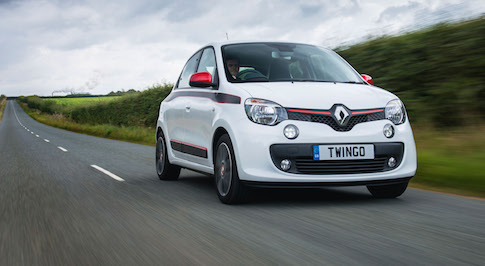 Want to learn more about the Twingo and take it for a test drive in the city? Visit your local Bristol Street Motors Renault dealership to learn more.